I wrote before on how efficient is to enter tasks in Kyber via Siri: this step only has increased my productivity by a lot. I got asked by blog readers and Kyber users to come up with a quick guide on how to effectively use Siri. Before we jump into that, let me first explain why Siri turned out to be so important in my daily workflow. As you can imagine, I was entering just few tasks and had less control of my day as not all my tasks were recorded, hence lower productivity. Done. Zero typing, extremely fast: as soon as something comes up to my mind, I record it. Now, I don’t forget anything anymore and I can plan and execute my day in a much more efficient way as everything – any todos, all my calendars – is in Kyber. Try for a week and you will see the difference. So, let’s get started with this quick guide. First of all, make sure Siri is enabled on your iOS device. 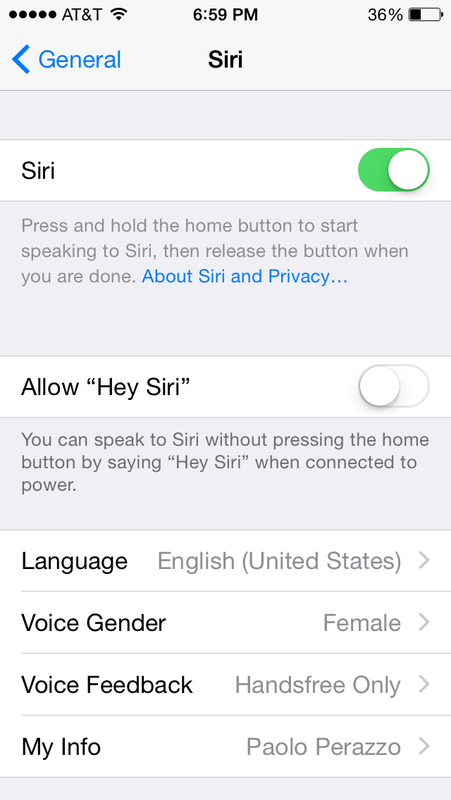 Go to iPhone Settings => General => Siri and switch it to ON, if not yet. In this screen, one setting that might help improving data entry efficiency (hey, we are optimizing every little step here) is to set ‘Voice Feedback’ setting to ‘Handsfree only’: this way you don’t need to wait for Siri con confirm each entry but you can do it just by looking at the screen. Then, to enable Siri to add your tasks to Kyber, simply tap on Menu icon (top left) and then tap on ‘Enhance your experience’ => ‘Enable Siri dictation’. 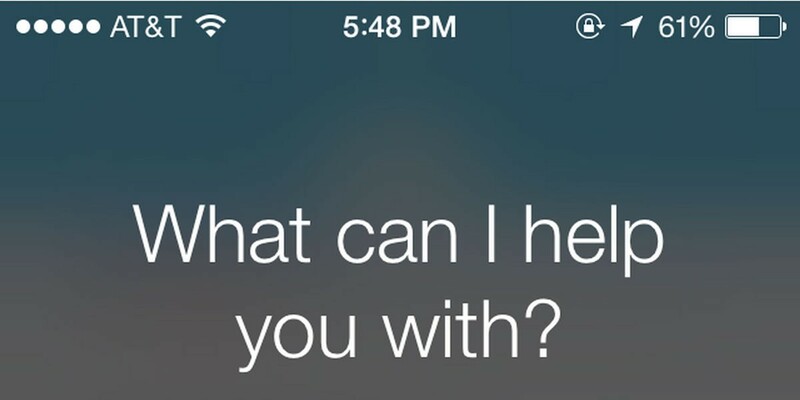 To start interacting with Siri, always remember to press and hold the iPhone Home button. We discovered that many people are not familiar with this step, so start from that. Then just speak your tasks: it’s that simple. You don’t need to have Kyber open; as soon as something to do comes up to your mind, just hold the Home button and start speaking using few basic keywords: the task will magically be added to Kyber. You can of course skip the date if it’s for today or use words like tomorrow, day after tomorrow, next week. Also here you can skip the date or use common words for upcoming dates; here, if you don’t put an end time, the calendar event will have a default duration of one hour (“Schedule Coffee with Sandy at 2” will be an event from 2 to 3 PM). Schedule training every other day from 6 to 7 PM. and you saved so many steps and so much time. Let me give you now a very useful but untold pro-tip. 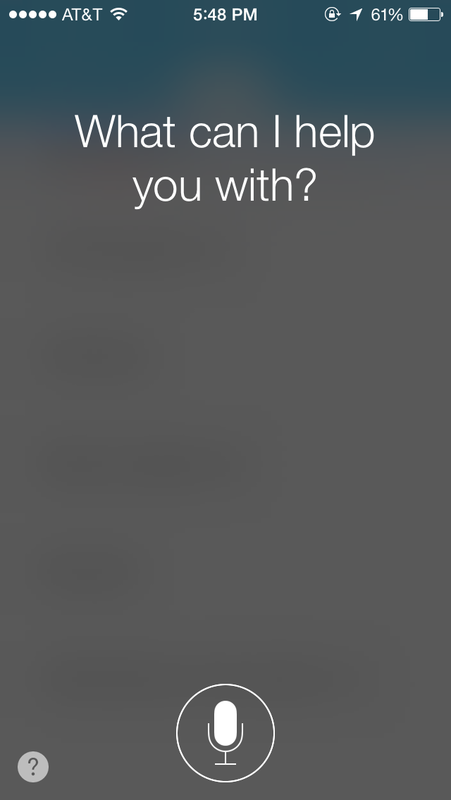 Sometimes Siri doesn’t fully understand you: a person or product name, a foreing word, or just… an accent like mine. To fix the misunderstanding, don’t try to repeat the sentence over and over: you might just get frustrated. Simply swipe from the top and you will get the ability to “tap to edit”. Below Tahoe became tile but with a quick swipe from top and I can easily fix it. 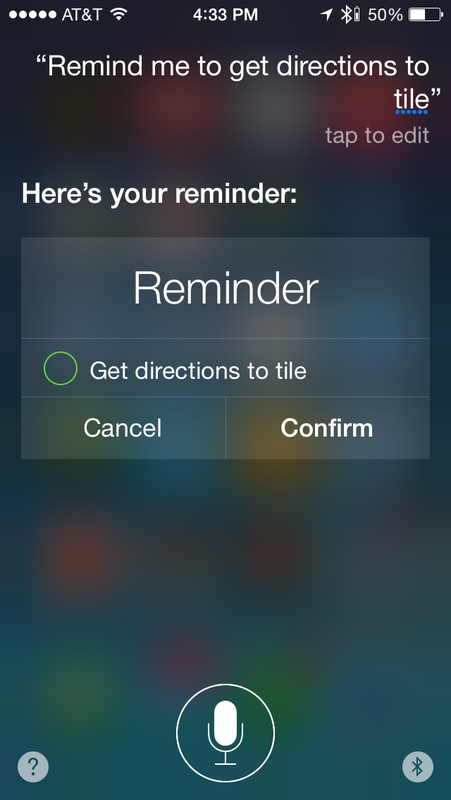 You can of course have some more sophisticated interactions with Siri, for example to add a to-do to a certain list or reschedule a calendar event, but for now the above should be more than enough to help you start building the useful habit of capturing all your tasks to properly act on them. Try for a week and let me know: I’m sure you will start feeling more in control of your life.